Bongo actress Wema Sepetu is all set to be married to the man of her dreams, actually she is already referring herself as someone’s wife. 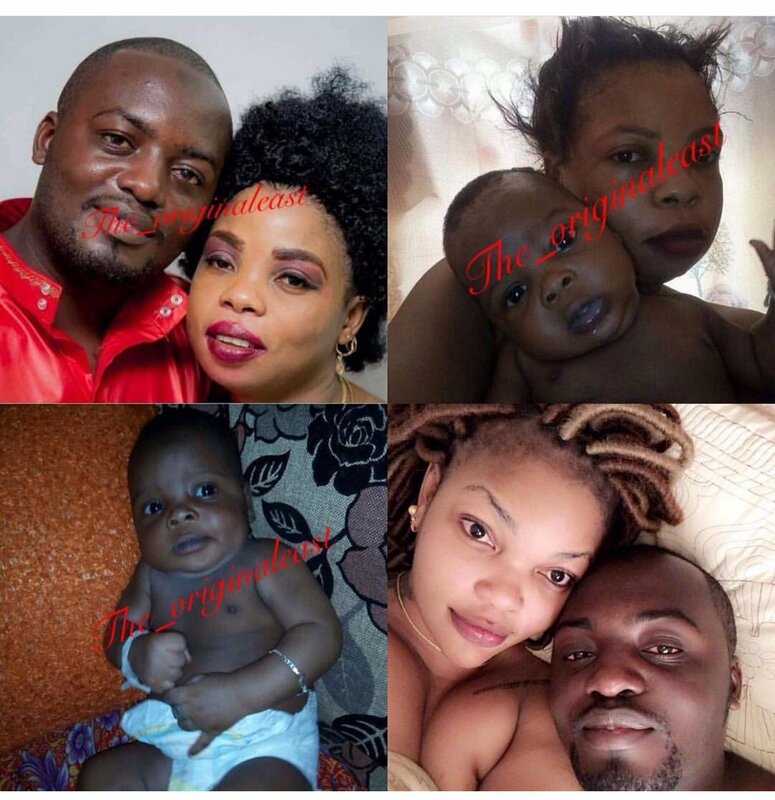 Wema took everyone by surprise when she first introduced her sweetheart to the world on October 17th 2018, she shared a photo of the man and herself in bed and captioned it ‘my future husband’. 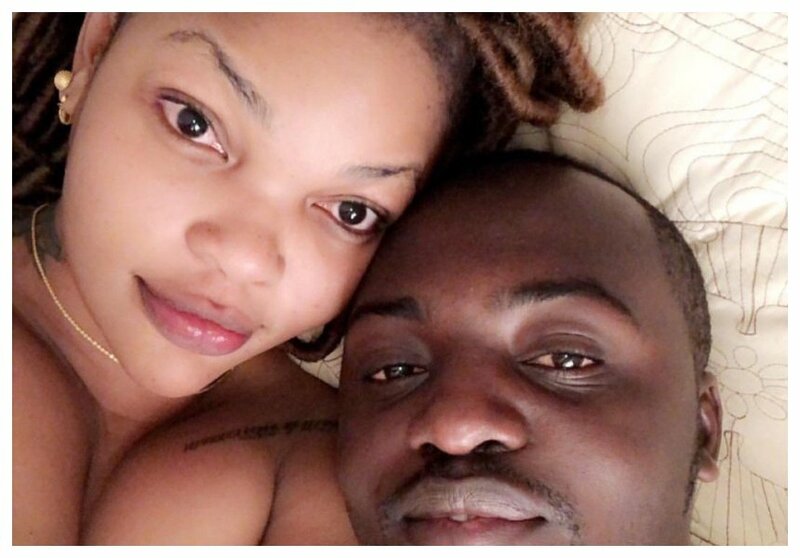 The two love birds were hit by a major scandal hours later after the introduction on social media, it turned out that Wema’s future husband was already a married man. Wema Sepetu has since come out to defend her relationship with the future husband who is already a married man. The former beauty queen says that nothing will change how she feels for her sweetheart. “Yaani watu wametokwa na povu kama lote kisa mimi kumunyesha mume wangu tu, sasa hata wakiungana dunia nzima kunisema kama nimeshampenda watanibadilisha vipi,” said Wema Sepetu.